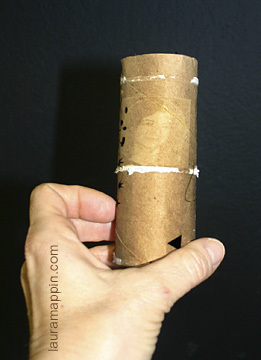 more faces in toilet paper rolls! alas! 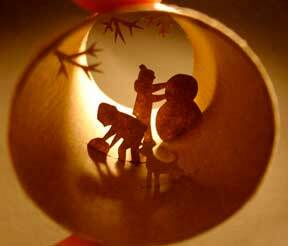 another artist brings faces out of toilet paper rolls, this time origami-style! who knew? what else can we do with this ubiquitous art material? 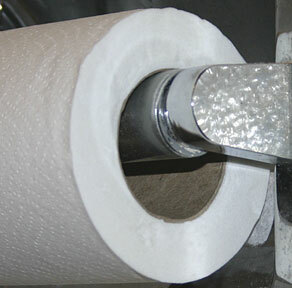 This page is an archive of recent entries in the toilet paper rolls category. public improv is the previous category.